Capt. Stan's Deep Sea Chronicles: Happy Cinco de Mayo From The THERAPY-IV! As the No. 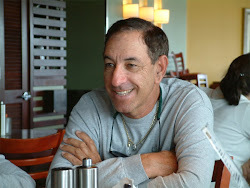 1 Miami Beach Deep Sea Fishing charter, The THERAPY-IV never misses out on an opportunity for fun and celebration. 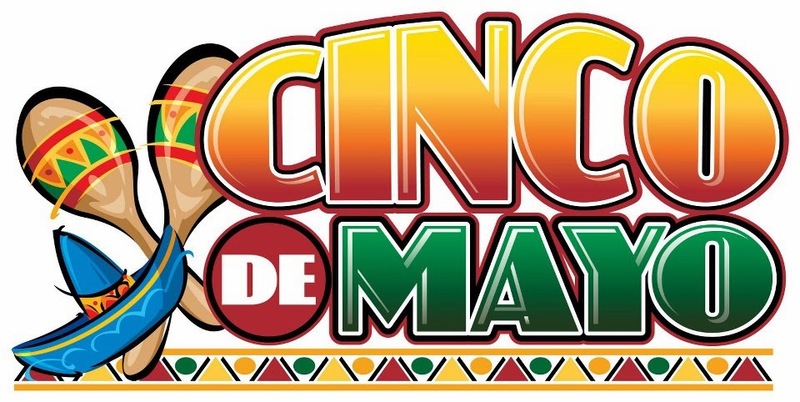 Needless to say, Cinco de Mayo, observed annually every fifth of May, is no exception. There is a lot more to this commemoration than drink and revelry – although there is plenty of that to be had across the nation. Contrary to popular belief, Cinco de Mayo is not Mexico's Independence Day, which falls on September 16th, and remains the country's most important national holiday. Instead, it honors Mexico's unlikely defeat of invading French forces in the Battle of Puebla, which occurred on May 5th, 1862, under General Ignacio Zaragoza Seguín. France had invaded and occupied Mexico partly over a debt dispute, but mostly to fulfill the imperial ambitions of French Emperor Napoleon III (the nephew and heir of Napoleon Bonaparte). France a leading power at the time, and at one point even had the backing of the Britain, Austria, and Spain. So the fact that Mexico was able to mount such a resounding victory became an understandable cause for celebration. Mexican forces had been under-equipped and numbered only about 4,000 – half of their French opponents. Though France ultimately won the war and occupied Mexico until around 1867, when they were finally overthrown by Mexican revolutionaries, Mexicans remained proud that they were able to hold their own and eventually win their freedom. Despite all this, Cinco de Mayo is not a big holiday in Mexico, except in the Puebla region where the battle was fought. In fact, it is far more popular in the United States, where it originated among Mexican-American communities in the 1860s, namely in California. The holiday soon caught on across the country, becoming a celebration of Mexican heritage, cuisine, and culture – and an opportunity to drink and party. In this regard, it is not unlike the role St. Patrick's Day plays for Irish heritage and culture. 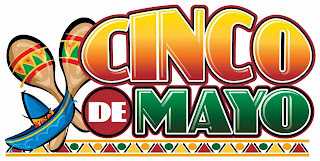 In recent years, Cinco de Mayo has become popular in other countries, including Australia, Canada, France, the United Kingdom, Japan, and other countries. As a reflection of the holiday's largely American roots, most foreign celebrations often invoke American culture and/or other Latin American heritages. We hope you celebrate this Cinco de Mayo, if not every day, by hoping aboard our Miami Beach Deep Sea Fishing Charter and enjoying all the amenities it has to offer. Learn more by contacting 305-945-1578 or info@therapy4.com.